The 70mm thick core has been rolling road tested to bring down inlet temperatures from 116 degrees to 39 degrees. 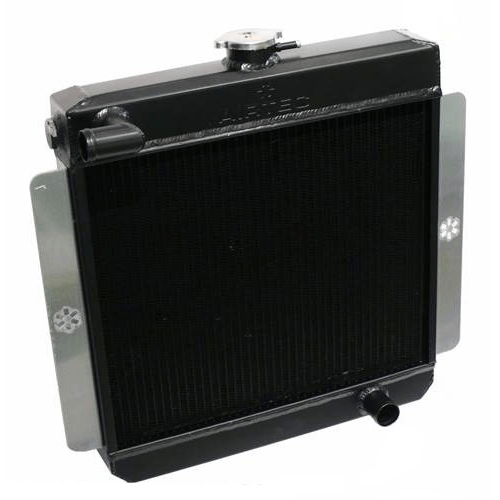 Thats a 77 degree reduction in intake temperatures! 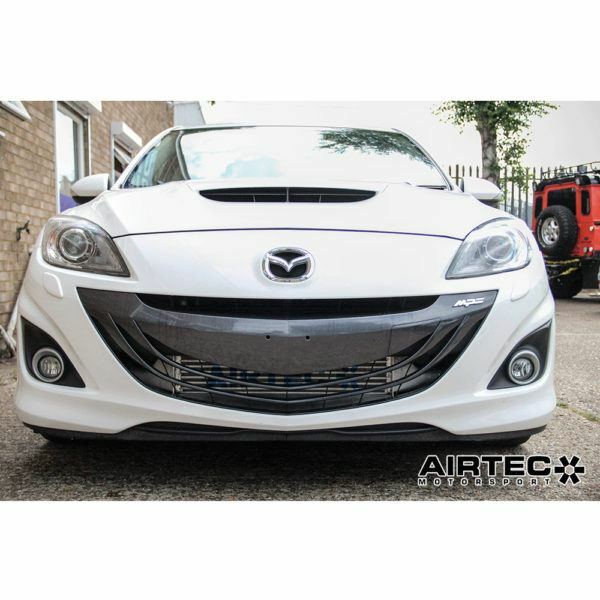 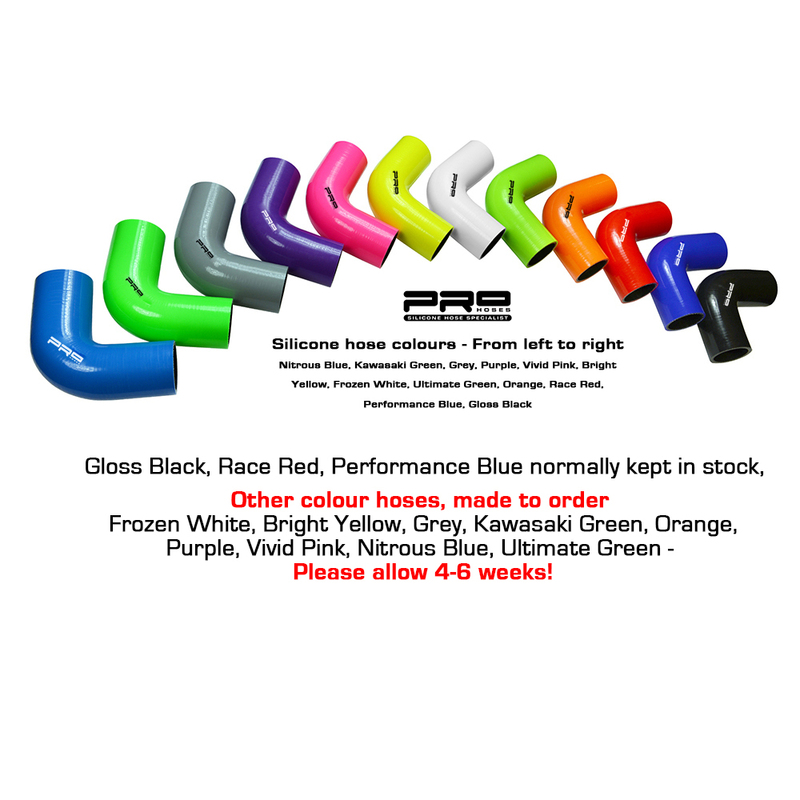 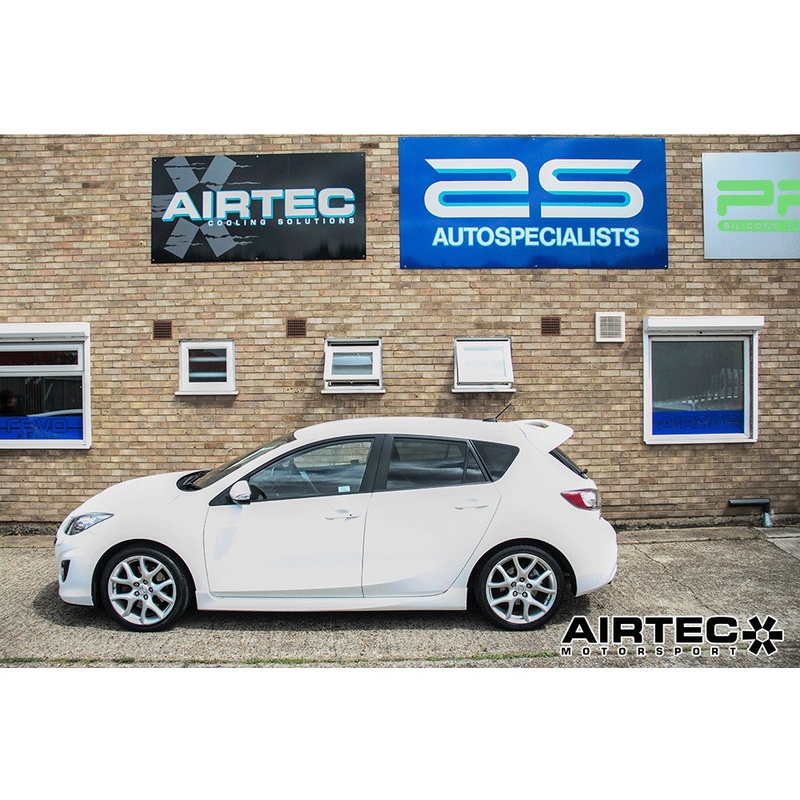 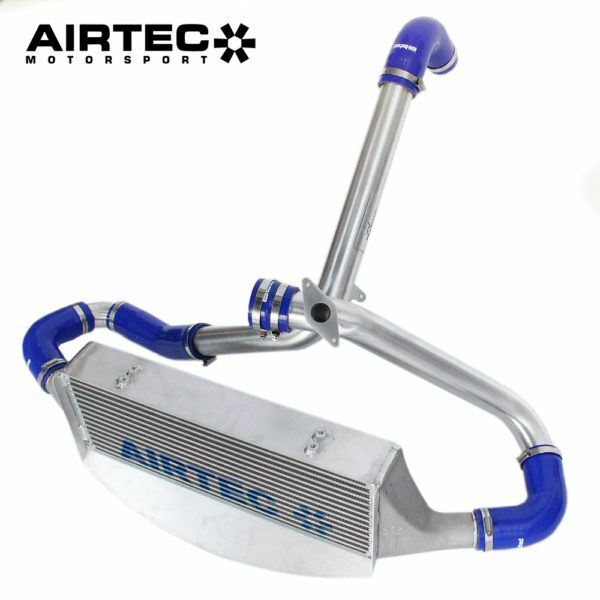 AIRTEC are proud to announce the latest intercooler for the Mk2 Mazda 3 MPS. 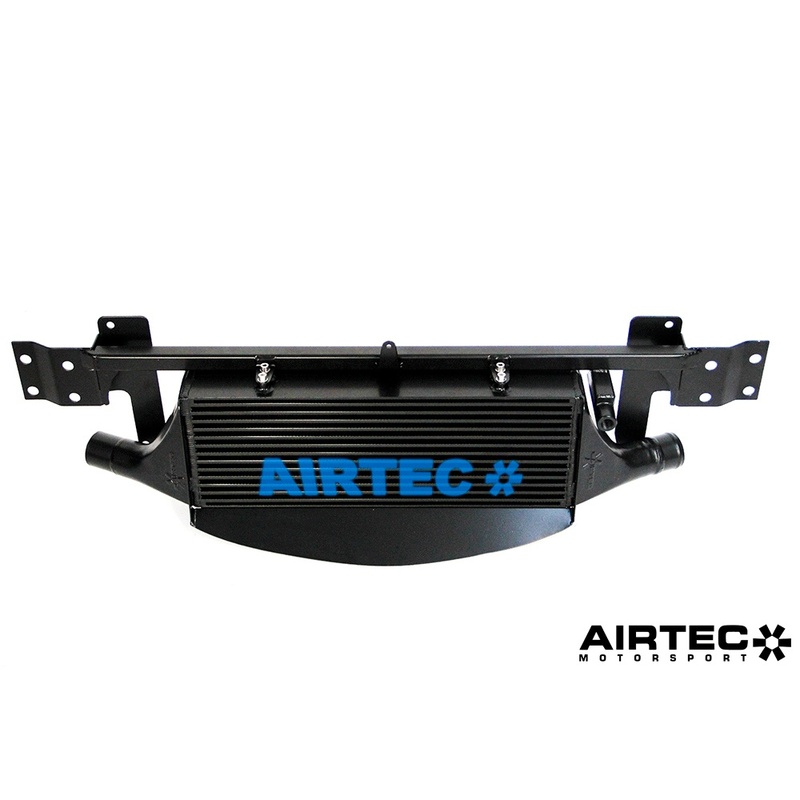 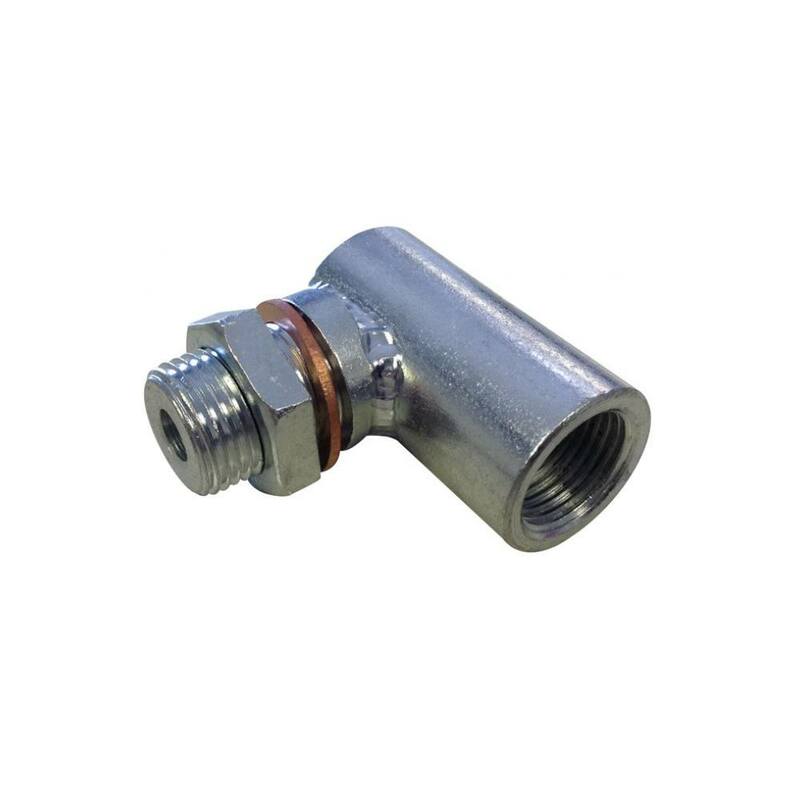 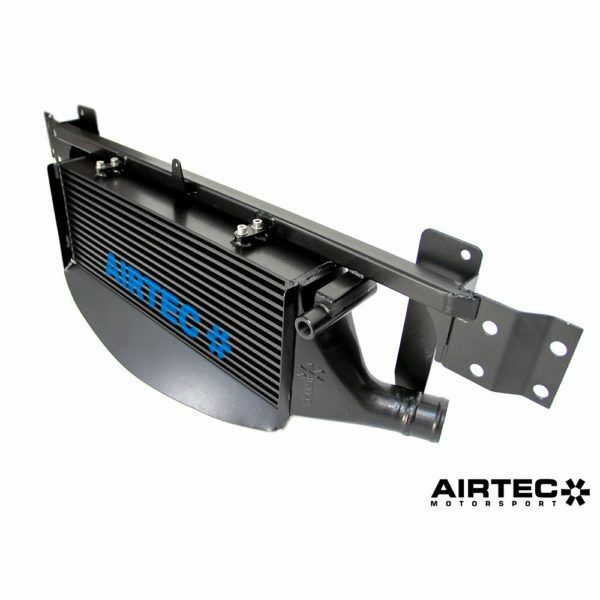 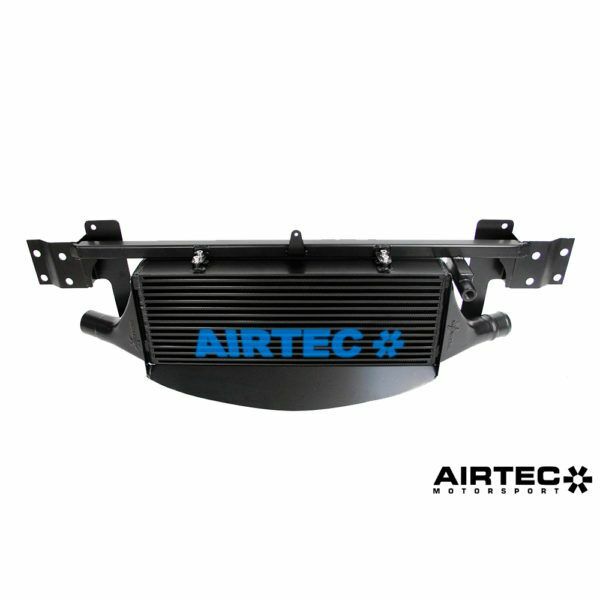 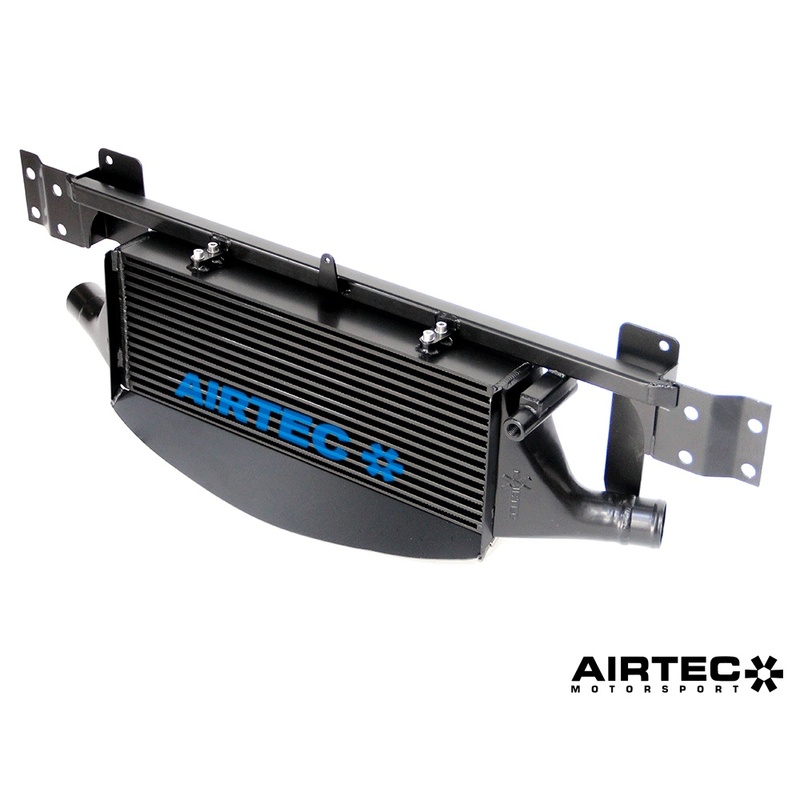 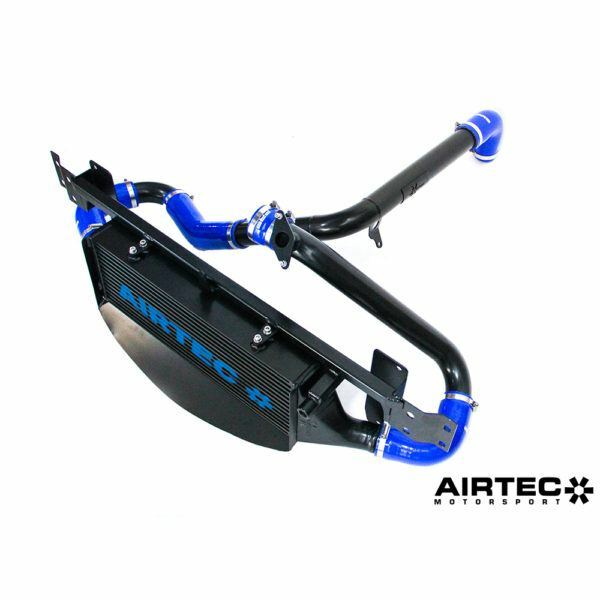 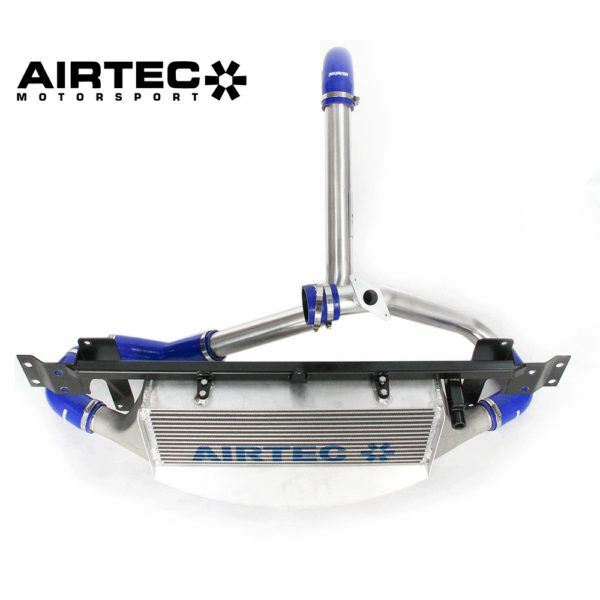 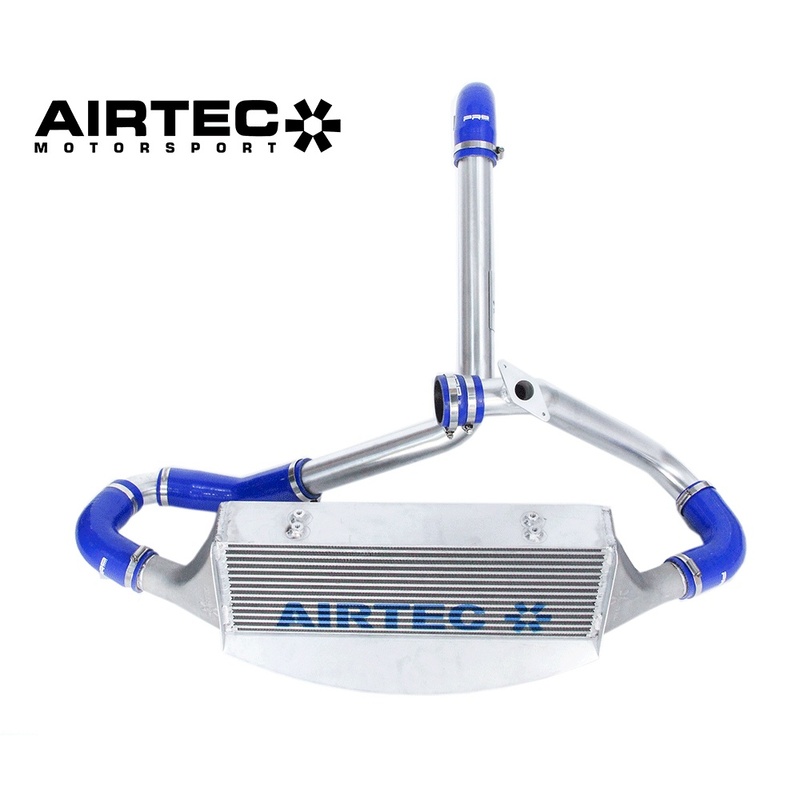 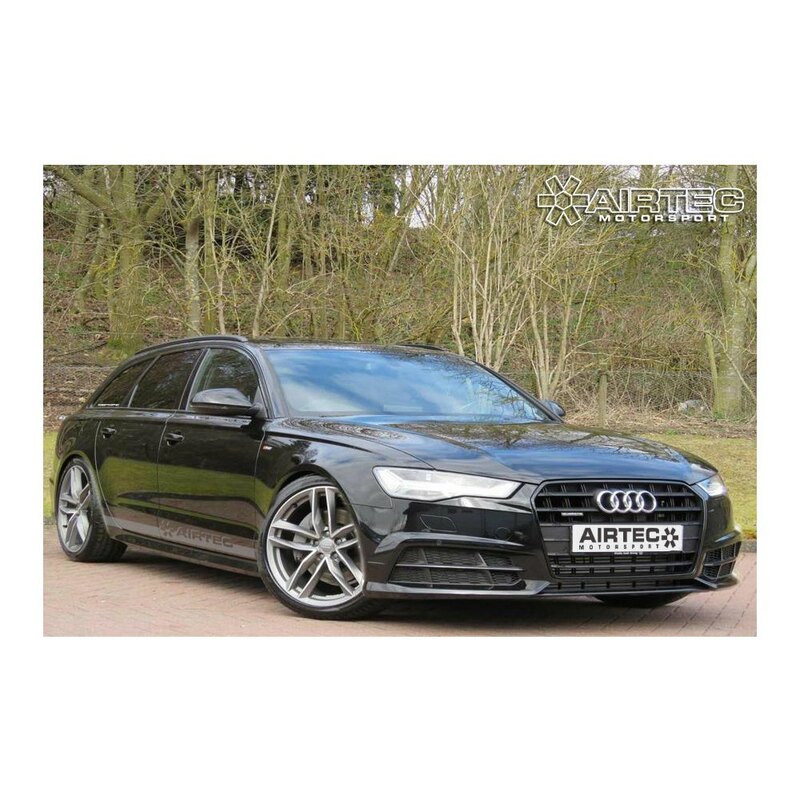 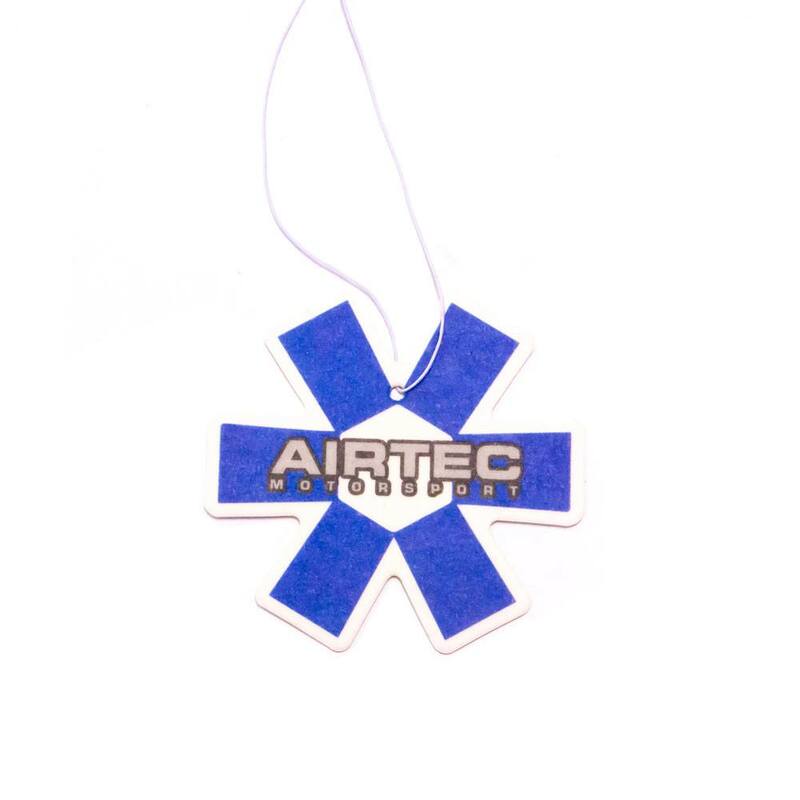 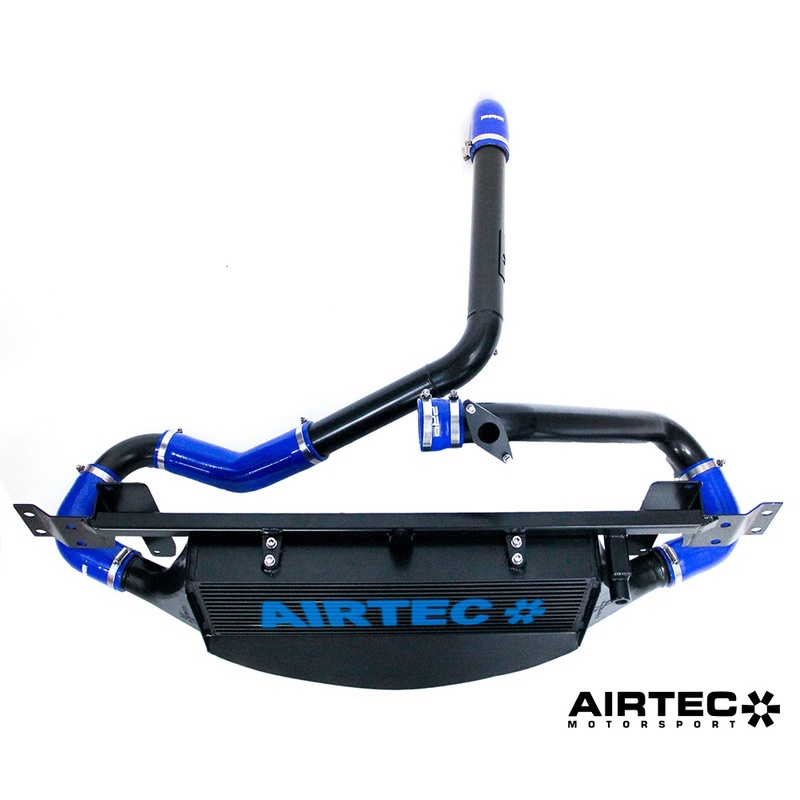 AIRTEC have now added a great addition to its growing range of performance intercoolers. In the way of this huge front mount intercooler for the Mazda 3 MPS Mk2.